FREE Sample Prada Luna Rossa Men’s Fragrance! You are here: Home / FREEbies / FREE Sample Prada Luna Rossa Black Fragrance! 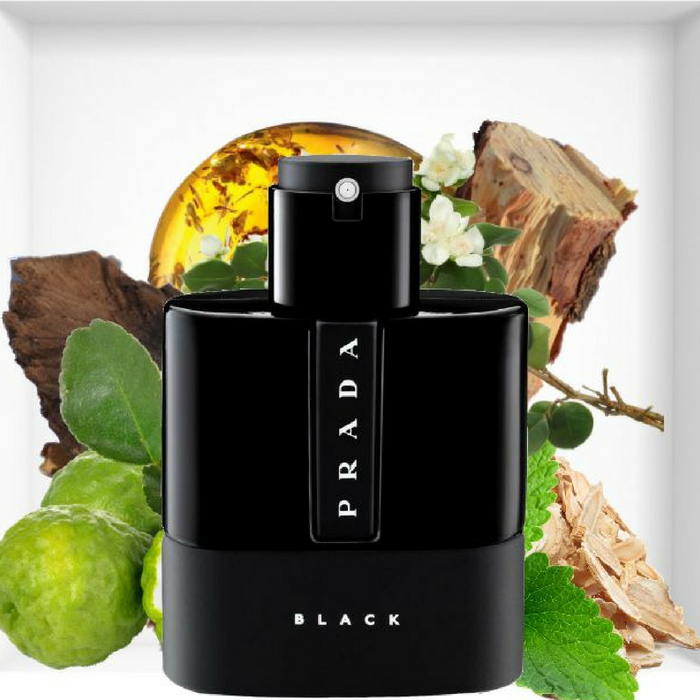 FREE Sample Prada Luna Rossa Black Fragrance! We all love FREE products and so here’s one for you! Get a FREE Prada Luna Rossa Black Fragrance Sample by just simply clicking on the sign up button and fill out the form! Please allow 4-6 weeks for delivery. While supplies last so don’t miss it! Nice!